Click on these Quick Shopping Links: Address . Library . Wedding . Monogram . Company Logo* . Notary & Professional . Family Crest* . Holiday . Kitchen & Design Embossers! For: Invitations, Resumes, Stationery, Programs, Placecards, Presentation covers ~ Luxurious. Affordable. Green: No electricity needed to decorate your papers & invitations! *Email your artwork to info@scribesdelight.com - 24 hour Price quotes. Quick Turnarounds. Corporate & quantity orders welcomed. TEXT US! 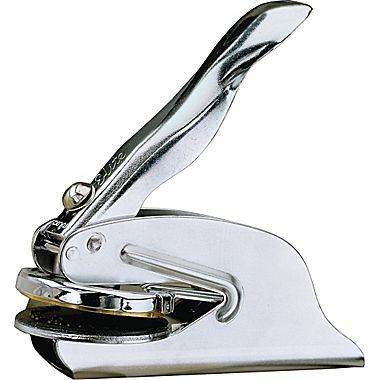 @ 617.733.5335 to Order or get instant price quotes & answers to all your embosser questions. Try it NOW! FREE Monograms on ALL LEATHER items: Totes, Journals, Address Books, Frames & more!